With new cars costing a small fortune — average sales/transaction prices are now above $20,000 for the typical midsize family sedan, according to AAA — keeping an older car running for as long as possible gets more and more attractive. It’s even more true today, since the cars of the recent past are so well built. It’s not uncommon to get 150,000 miles out of a car these days — and the body will last almost forever, thanks to the superb corrosion protection methods adopted by most automakers. 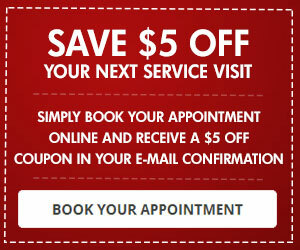 If the rest of your vehicle is in good repair, it may be less expensive to invest in engine replacement. 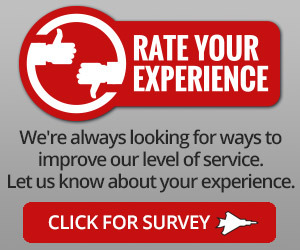 At Car Care Clinic, we will give you an honest estimate of the best option for your vehicle so that you can make the decision that is right for you and your family. 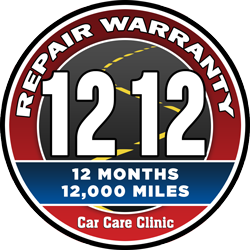 Stop by to learn if engine replacement is the right solution for you. 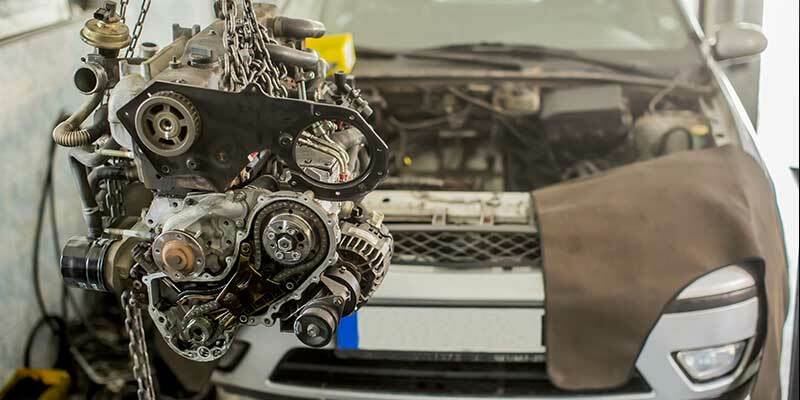 If you do decide to move forward with engine replacement, our experts have the experience and know-how to replace your engine and get your car back in working order. Our skilled mechanics are ASE certified. 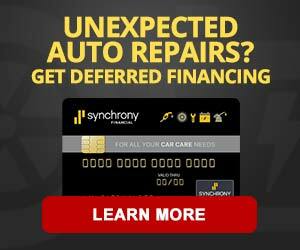 We have the tools and advanced equipment needed to replace your engine.